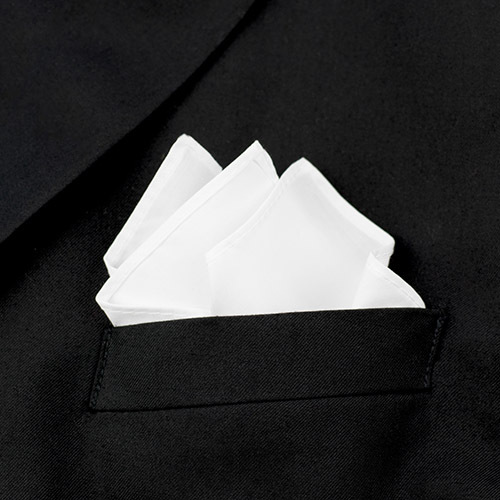 A fair white cotton handkerchief is as classy as it gets when it comes to filling the chest pocket on your jacket. Match with almost everything. Simple and perfect. 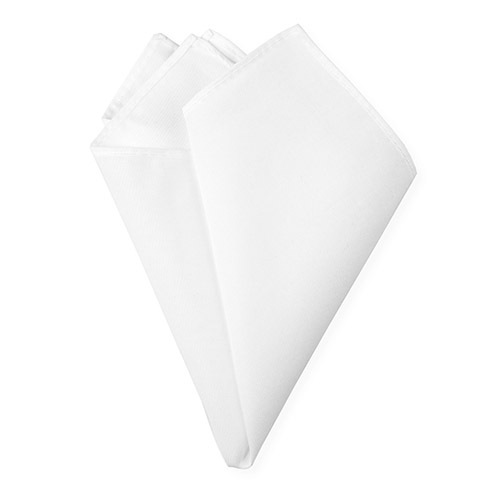 A white handkerchief is an easy and stylish choice. 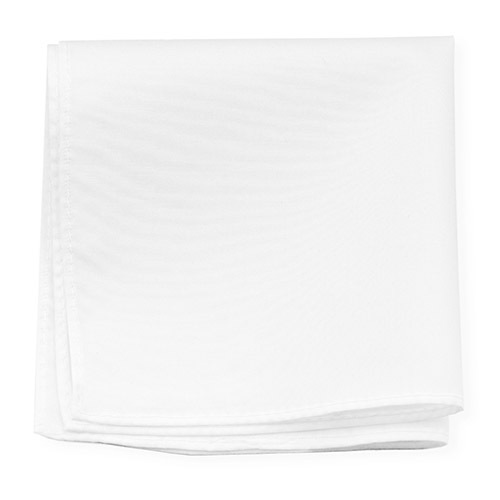 This 100% cotton handkerchief will be that confident piece that gives stability to your style. Notably, this is also a great black tie pocket square.